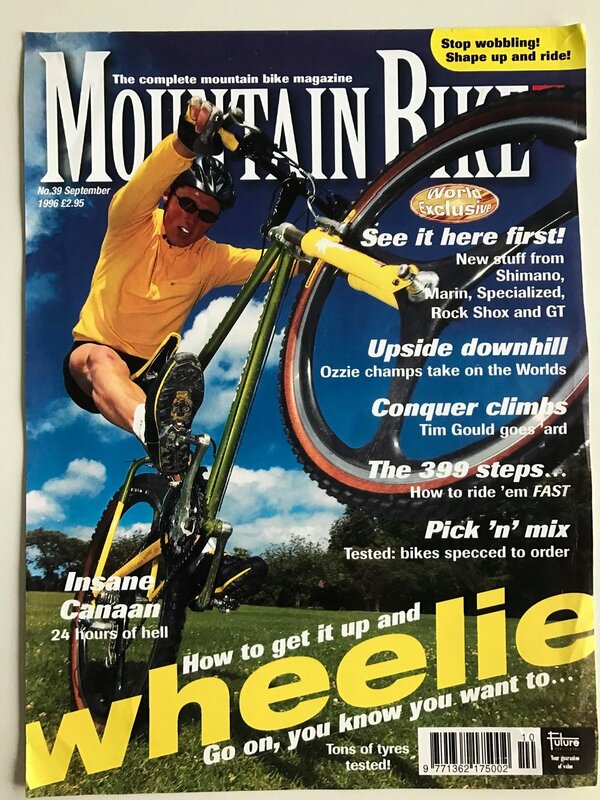 If you lived, breathed and raced Mountain Bikes back in the Golden Era of the 80's and 90's, you WILL know of Dave Hemming. A genuine legend of his time, his credentials are off the scale and very very enviable. 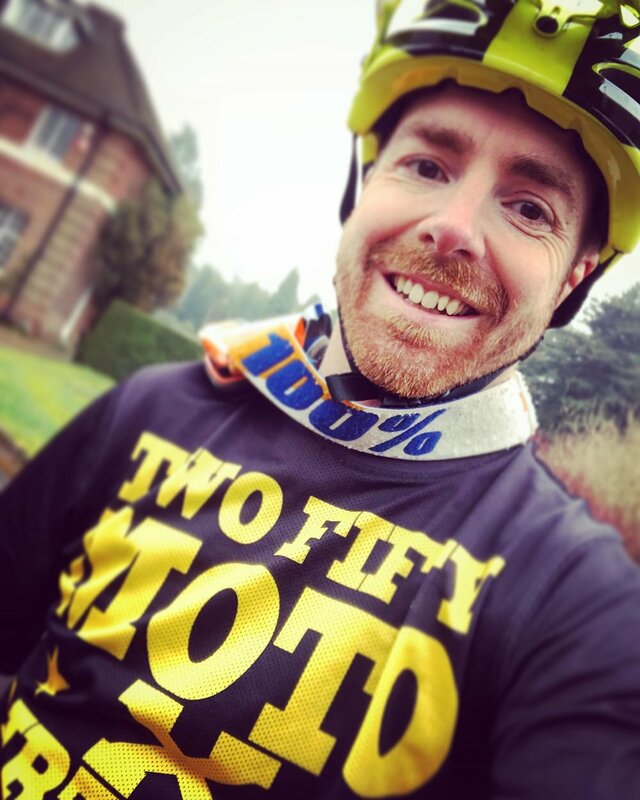 So needless to say, we're stoked that he's racing for 250LONDON at the Malverns Classic this weekend, mainly because he's a big show off! World bunny hope record on a tandem with Jason McRoy - 9 inches! 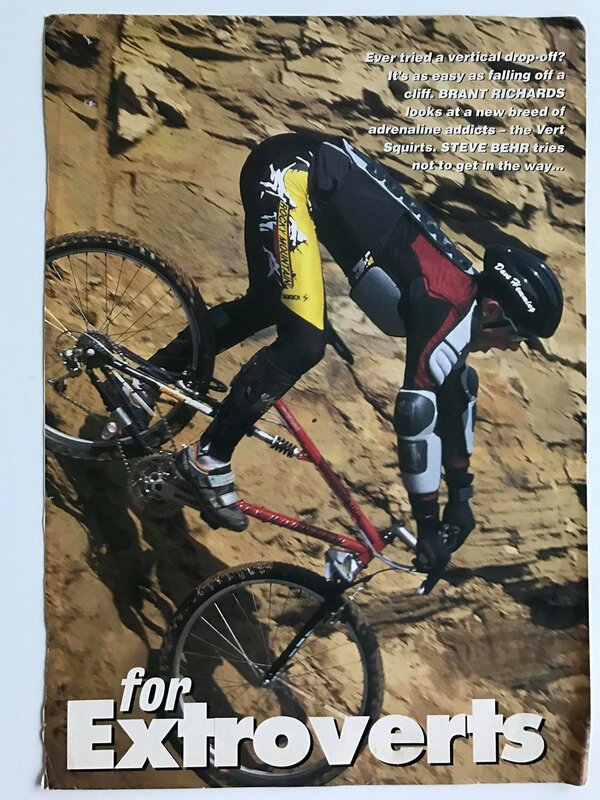 Dave's competing in just about every category available to race! 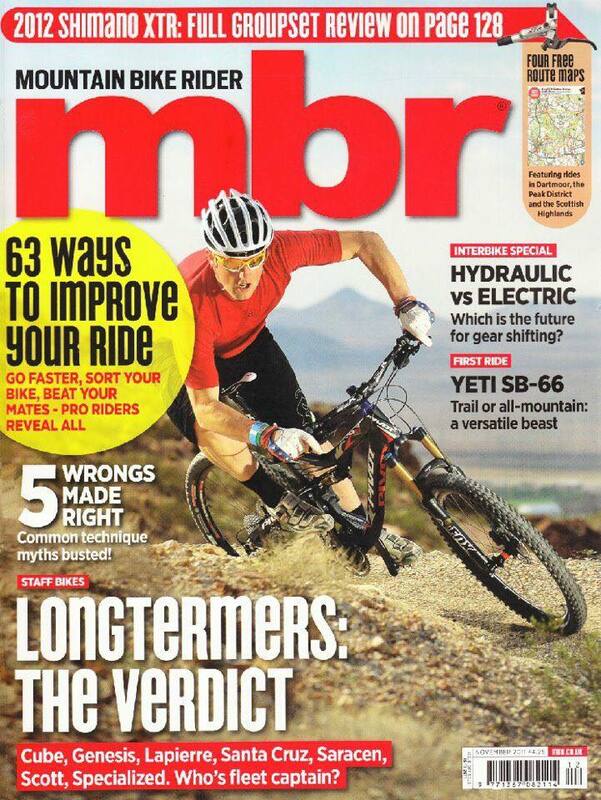 Watch him in the following... Dual Slalom, Bunny Hop, Enduro, Legends Downhill, XC. He probably won't even break sweat!! With countless front covers to boast, here's a few clippings he sent us to share and these are just a drop in the ocean. 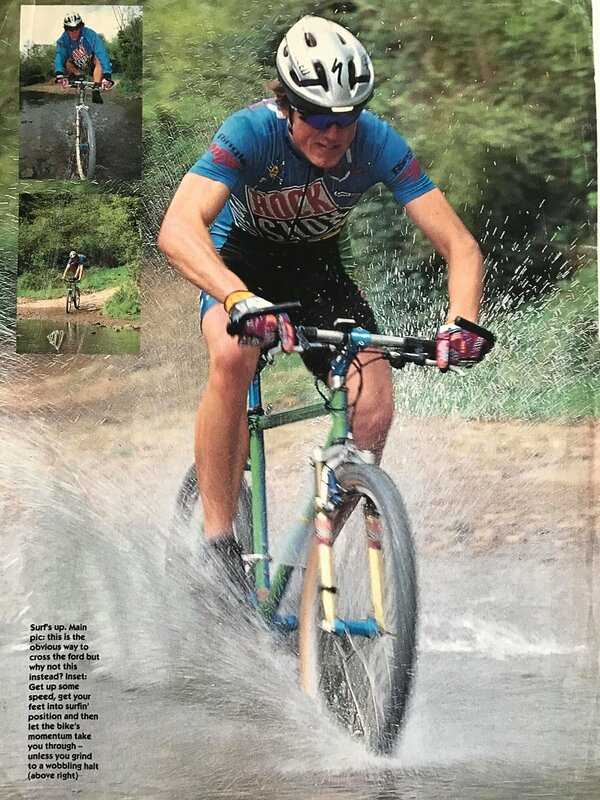 They'll likely evoke some nostalgia in you, take you back to the good old days when XC was the coolest new sport in town! 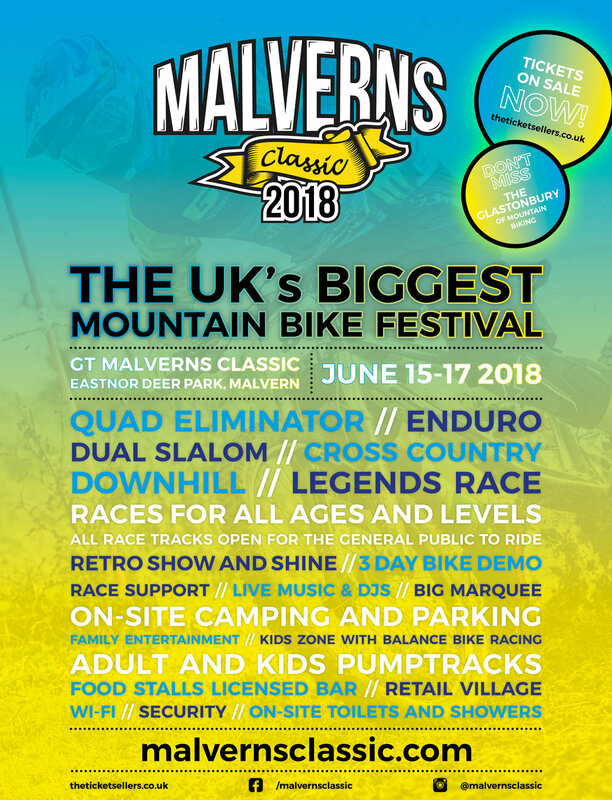 So if you're heading to the Malverns this weekend, awesome, if you're swithering and need persuading, just bloody get there! You'll have a great time. Click on the Malverns Image below to get your tickets and make sure you drop by the 250 stand, we've got lots of new stuff to show you. See you there!